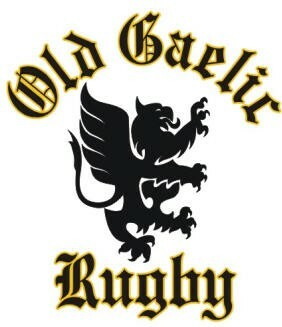 The 3rd annual Old Gaelic Rugby golf tournament is scheduled for October 11, 2015 at Rich Valley Golf Course. We have room for 144 players and are taking reservations on a first come-first taken basis. For more information see the “Golf Tournament” tab above. This entry was posted in Uncategorized on August 27, 2015 by ogrfc.